Mario Cantone and Alison Fraser at the after party of "See What I Wanna See." 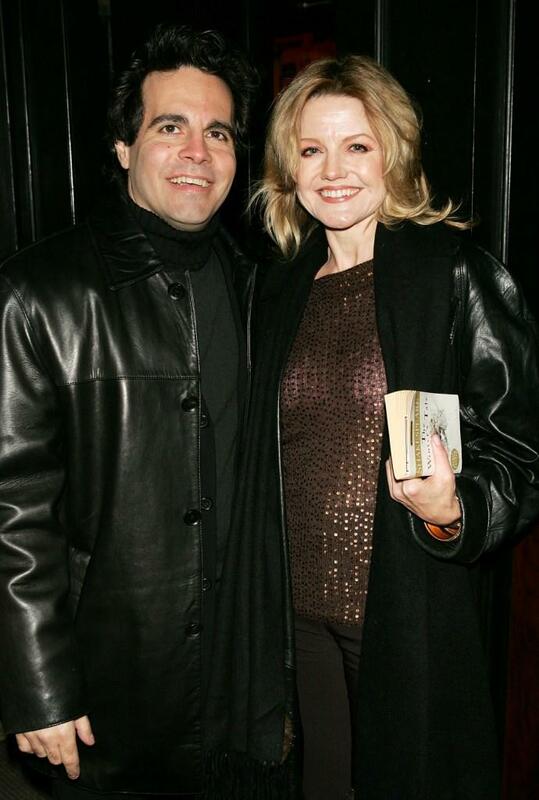 Producer Richard Frankel and Alison Fraser at the opening night of "Gypsy." Alison Fraser and Joshua Jackson at the opening of "Dedication or The Stuff of Dreams" after party. Alison Fraser at the opening of "Dedication or The Stuff of Dreams" after party. Alison Fraser at the opening night of "Gypsy."